Originally for Valentine’s Day I was going to review Victorian Short Stories: Stories of Successful Marriages, which I expected to be full of stories celebrating love and devotion in marriage, that consummate expression of Christian virtue in the Victorian era. However, this bizarre book ought to have sarcastic quotations marks around “Successful” because all the marriages were more or less miserable, being either founded on deceit, marred by unthinkable tragedy or fraught with misunderstanding (notably, almost none of the authors turned out to be Christians, except perhaps Elizabeth Gaskell and hers was the “happiest” story of them all). Humourously, there is also a book in this series entitled Victorian Short Stories: Stories of Troubled Marriages. I can only imagine how depressing the marriages in that book must be. 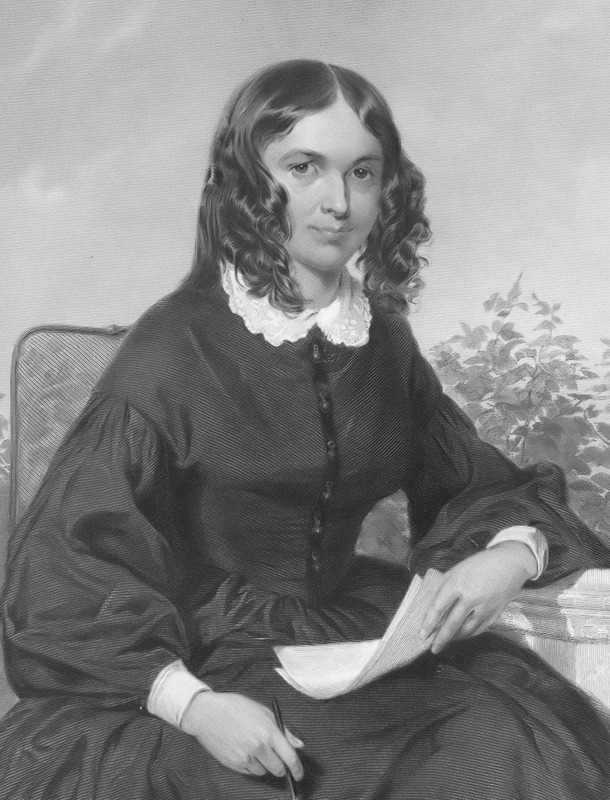 So I decided to fall back on a classic love poem for Valentine’s Day, “How Do I Love Thee?” by Elizabeth Barrett Browning, a Christian, who also wrote Aurora Leigh, which I reviewed here. You might remember from high school English class that the sonnet is considered the ultimate love poem.